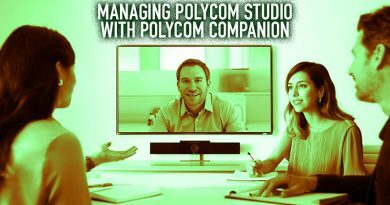 Using a professional headset with a softphone is one way that companies are streamlining their business communications. Softphone is short for software telephone. 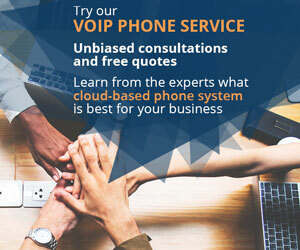 You send and receive calls on your computer. But a big problem is sound quality. Computers don’t come with good microphones. In a professional environment, sound quality is key. Would you want to sound terrible for a client? It can also be awkward to dial and answer calls on your computer when you’re doing other stuff. That’s where headsets come into the equation. Not only do you get the convenience of hands-free communications, but you also get professional audio quality. Softphone headsets are designed to work seamlessly with compatible platforms. That means you get professional audio quality and extensive call control. 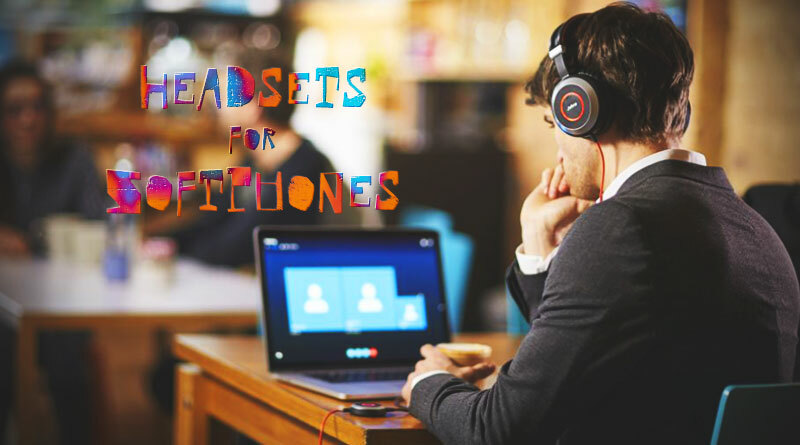 Besides all the typical headset features to look for like audio quality, noise cancellation, and stereo vs mono, there are certain features to for specifically with softphone headsets. Is the headset compatible with your softphone platform? The first thing to look for is compatibility. 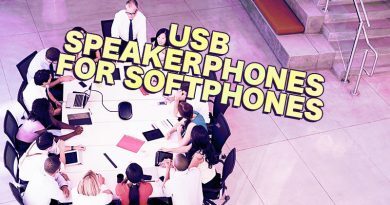 Softphones are computer applications, so you only get full feature-sets with compatible softphone headsets. 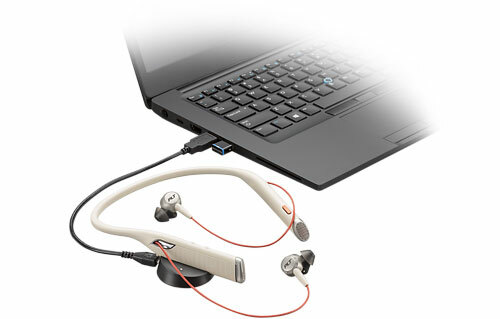 We have an extensive category of softphone headsets by cloud phone system provider. What controls does the headset offer? Softphone headsets come with differing capabilities. If your headset is fully compatible with the softphone, you should expect at minimum call answer, call end, mute, volume up, and volume down to be easy to manage. That means the controls could be on the cable or on the headset itself. 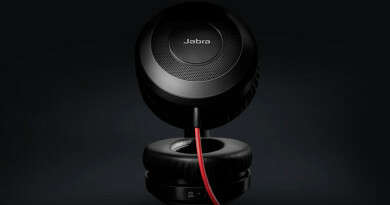 You might find headsets with more extensive call controls, or even feature integration like presence display. How does the headset connect? Connectivity is important to consider. If the headset is only used in the office, you need to make sure it works with whatever computer it might be used with. Many softphones have apps for mobile. You might want to use the same headset for a computer, tablet, and smartphone. That means you should look to see how it plays with mobile, for example if it offers multiple device connectivity using Bluetooth. 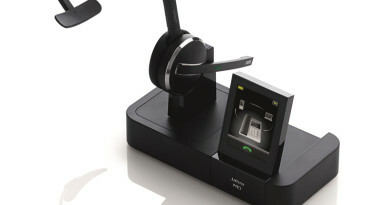 USB headsets that are compatible with your softphone can offer a plug-and-play solution with full call control, too. Almost every computer has a USB Type-A port. That’s the common USB port. So if you get a USB headset, you won’t have to worry about transferring the headset. If you use a newer MacBook or other computer that only has USB-C ports, USB-C headsets are also starting to appear, for example the new Plantronics Blackwire 3200 series. Wireless softphone headsets are convenient for two reasons in particular. First, obviously, they’re wireless. You don’t have to worry about cables and you can pace about the office if you need to. They’re also easy to transfer to mobile devices. There are a couple of drawbacks to wireless headsets that might mean you should go with a wired headset. If you require all-day use, the battery life on a wireless headset might not be good enough. In our increasingly wireless world, the problem of wireless signal density is becoming bigger. Wireless signals operate in specific spectra. If there are lots of wireless headsets in one area, the signal spectrum can start to get full, which can lead to loss of call quality. You don’t need to worry about this problem with wired headsets.